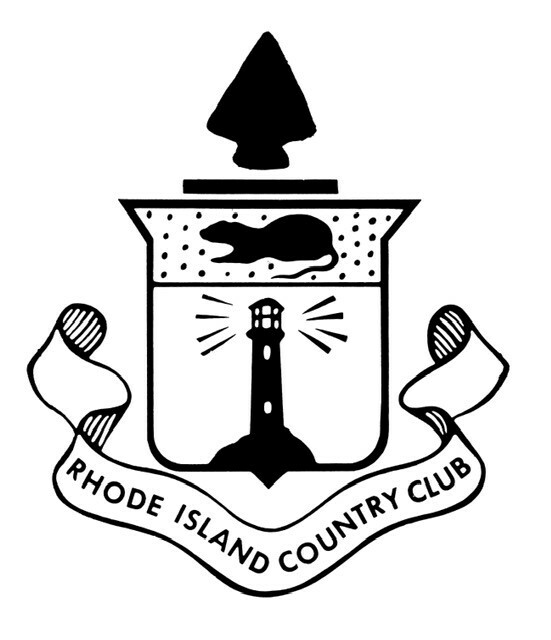 Join your fellow Chamber members for the Chamber's Annual Spring Golf Classic at the Rhode Island Country Club. This 18-hole course is a 1911 Donald Ross design with a combination of parkland, wooded and seaside holes, with the final four holes located on beautiful Narragansett Bay. 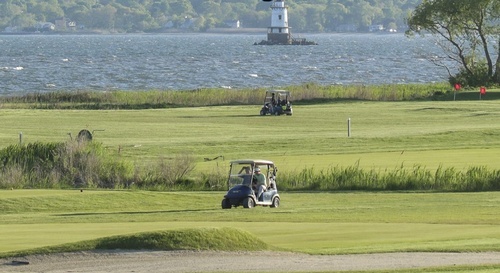 Rhode Island Country Club offers magnificent views of the Bay and its islands. Consistently ranked as a top classic golf course, it has hosted four USGA championships and has been the home of the CVS Charity Classic since 1999. Door prizes will be awarded at the evening reception. PLEASE NOTE: Pre-registration and pre-payment are required by 2:00 p.m. on May 24th. Chamber members must use their Chamber Username and Password to register for this event. Please click the "Register Now" button on the top of this page to begin the registration process. Upon successful completion of registration, you will receive a confirmation receipt. Cancellations within 48 hours of the event will not be refunded.